Contrary to what you would expect the measure of greatness of a sales manager, is not the extent to which the organization is dependent on him, or her. Rather the greatness of a sales manager is reflected in the degree to which the sales organization runs smoothly regardless of the manager’s direct involvement. Similarly, the maturity of a sales organization is reflective of the degree to which its success is not centred on the manager, or the salesperson. It can succeed in his, or her absence. The purpose of the sales manager is to build a sales organization, or team that works because of him, or her, but without him, or her. Those managers who build sales organizations that would fall apart if they were not present have not done their job. In particular, they have not put in place the essential systems, structures, processes and plans that enable the sales team to thrive. If these are not in place, sales teams are likely to waste too much time on the day to day minutiae, perhaps even fire-fighting, associated with running a sales team. Where there is a deficit in terms of structures and systems the sales manager is likely to be doing a lot more managing and in particular micro-managing, than leading. Where systems are structures are poorly developed managers tend to compensate by over-managing and under-delegating. Without the visibility and control enabled by good systems, structures and processes, managers naturally over-compensate by getting more involved and the management style tends to change dramatically as a result. In particular, it can be difficult to ensure a hi-trust culture in these circumstances. 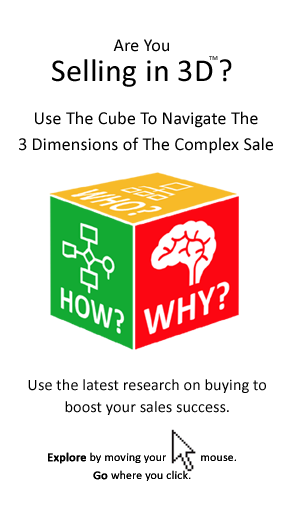 This is vitally important because we see that it is the leadership dimension that truly makes the difference in terms of sales team performance. That is ironic because, while managers are plentiful and easy to replace (systems, structures, etc. even make them less essential), leaders are very scarce indeed. But it is hard to be a leader if the organization requires a lot of micro-managing. 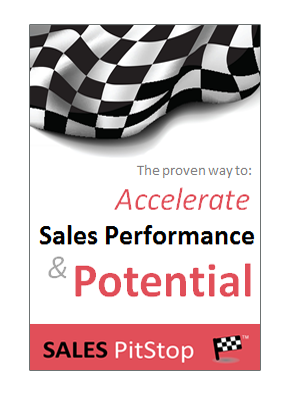 Sales managers must balance their time between working in the sales organization and working on it. That means balancing the day to day and building, with leading and innovating for the future.